Our mission is to deliver promises with strong adherence to ethical business practices. We "LNR GROUPS", are engaged in providing various kind of Civil Construction work offered as per the requirement of our esteemed clients. Nested among the IT Hub of Coimbatore and surrounded by natural fall which is completely surrounded by major schools, colleges Institutions Within Coimbatore corporation limits. 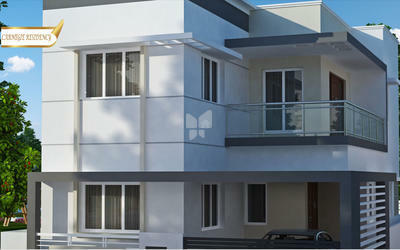 Saravanampatti is one of the fastest growing regions in the city with some of the leading IT companies situated there. 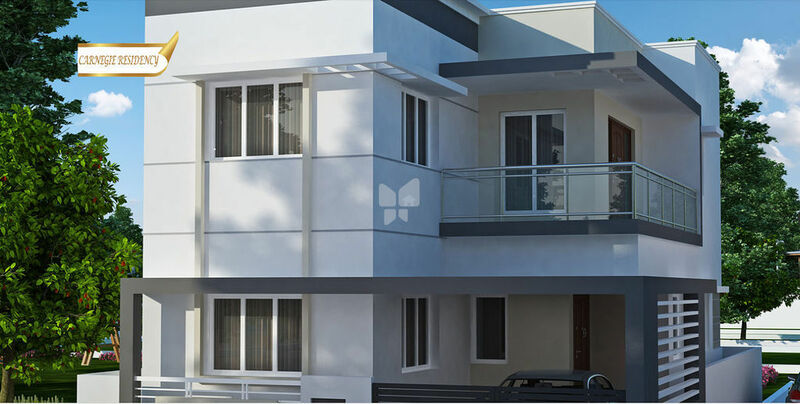 LNR CARNEGIE RESIDENCY is located at Saravanampatti - Thudiyalur road - off Sathyamangalam road this is one of the prime areas of the city the most important arterial road in Coimbatore. It is also the education hub of the city is in very close proximity to IT hub, SEZ, Airport etc. Get the pride of having a Villa of your own.